When you need a classic gift for a job well done, reach for this best-selling gift. 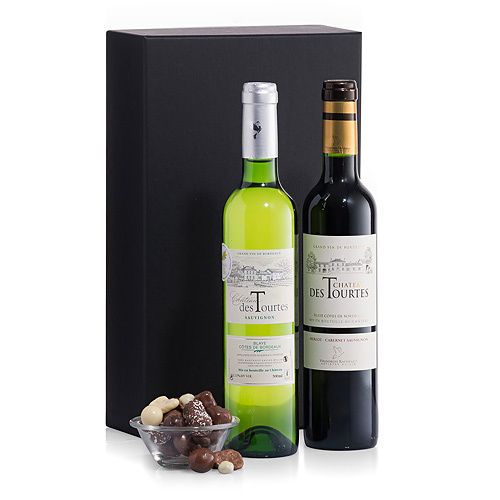 We've assembled a lovely collection of red and white wines from Château des Tourtes (50 cl) accompanied by chocolate covered nuts, in a luxury gift box. A great way to say 'Thank you' to colleagues and friends! Chateau Des Tourtes is a family owned winery located one hour from the Bordeaux area. Year after year the family gets very nice Tasting notes in magazines such as Le Guide Hachette, Robert Parket Guide, and more. Please note wine glass serving dish is for display purposes only. 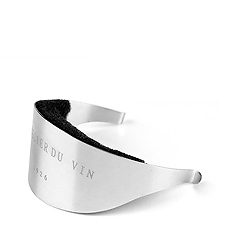 Aromatic purity marked by the sauvignon blanc characterises this wine. 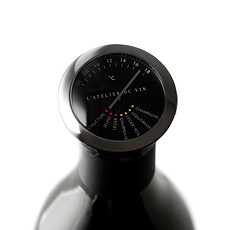 On the nose there are floral and mineral notes, followed by citrus fruits. On the palate it is dry and fresh with subtle fruit and citrus flavours. This sauvignon blanc blend is great drank alone or pairs well with all appetisers, grilled fish and seafood. 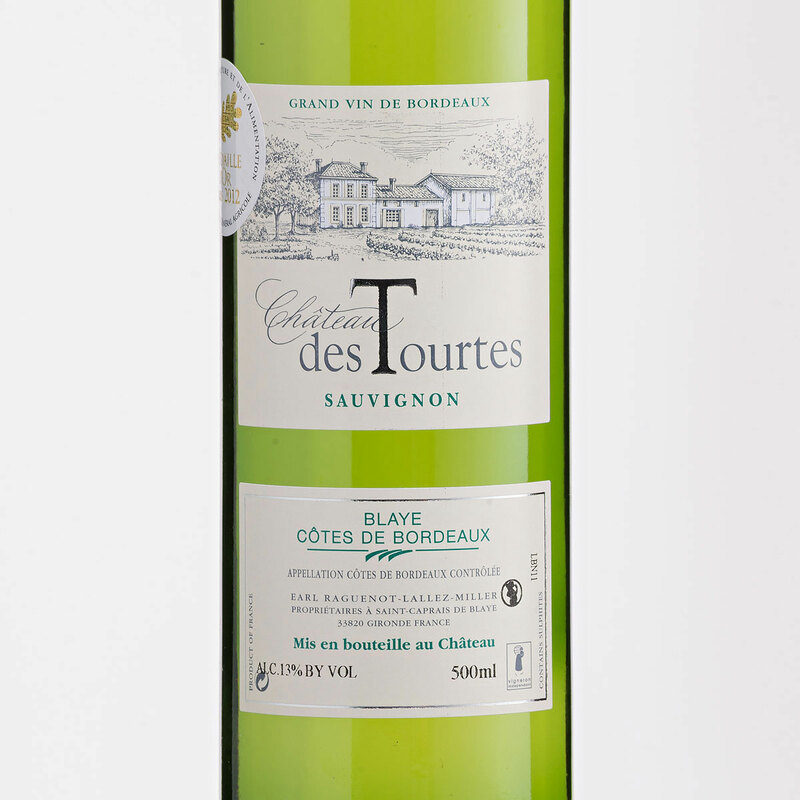 Château des Tourtes 2014 is a bright ruby red in colour. 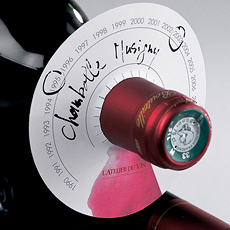 It has a reserved nose of blackcurrant and raspberry bouquet. 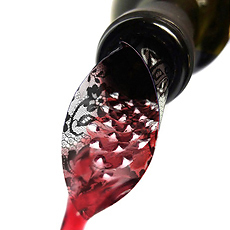 It is medium bodied, soft in the mouth and very well balanced. 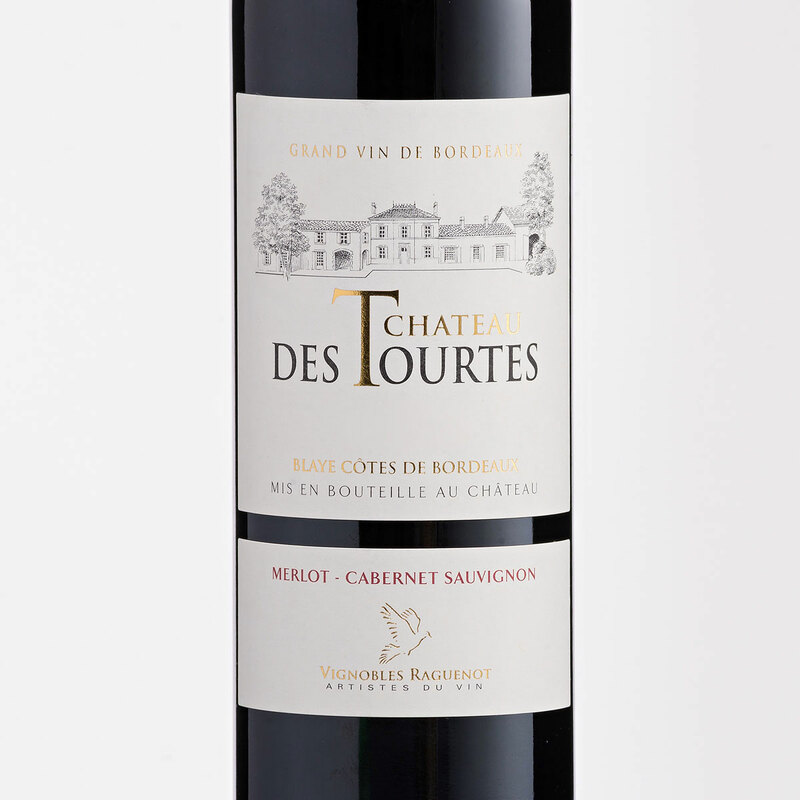 This is an excellent value Bordeaux red that can be drank in its youth.